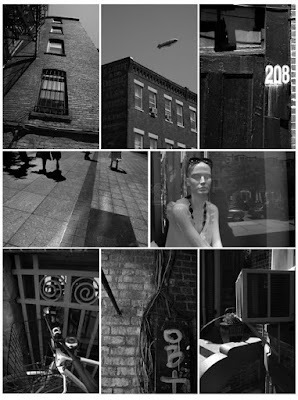 This mosaic is of photos I just took while in Boston. I decided to take photos within a mile of the Back Bay MBTA station. I walked around the Newbury Street area, did a little shopping, and then walked around the South End. There are so many different scenes and feels to the area from elegant windows to gritty alleys.